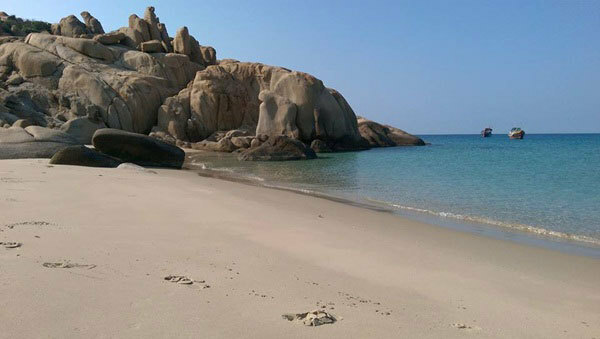 Those who love indulging in a natural retreat between May and September will find Cau Isle, a secluded isle in the central province of Binh Thuan, a delightful place to visit. To get to Cau Isle from HCM City, catch a 5-hour bus from the Eastern Bus Station in Binh Thanh District to Lien Huong Town in Binh Thuan Province. Visitors have two options to get to Cau Isle at Lien Huong Town. A two-way ticket for boat services costs VND250,000 (US$11). The journey takes roughly 45 minutes. The other option is a free ride with local fishermen. This journey will take 2-3 hours.